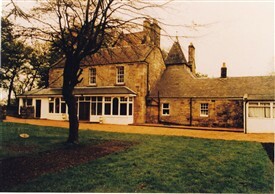 West Lothian Local History Library. All rights reserved. S1. 161. Meadowhead House, westof the bonded warehouses. 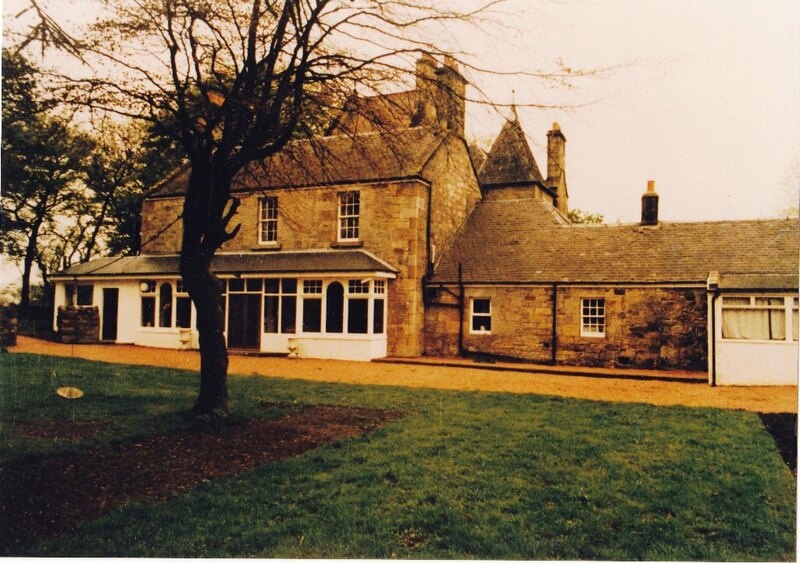 Meadowhead House, as we see it today, was the creation of James Graham Fairley, a West Lothian architect. He was born and brought up in West Calder, the son of joiner William Fairley. He was also architect of many buildings further afield – the house on Dean Bridge in Edinburgh, Balerno Parish Church, St Mary’s Chapel at Ratho, and Dundee High School for Girls. Fairley bought Meadowhead House for his own family in the 1890s. It was a plain 18th century farmhouse , which he extended and re-modelled, adding the prominent tower with its panelled tower room with views in every direction. He and his family lived there until around 1930 when he moved to Portobello. The house became a hotel in 1954, then reverted to a private house about 1994. Based partly on an article by Helen Rowe in the Edinburgh Evening News of 24 September, 1999, page 18; and on other sources in the West Lothian Local History Library. This page was added by Sybil Cavanagh on 17/04/2012. I was born in this house in 1957. 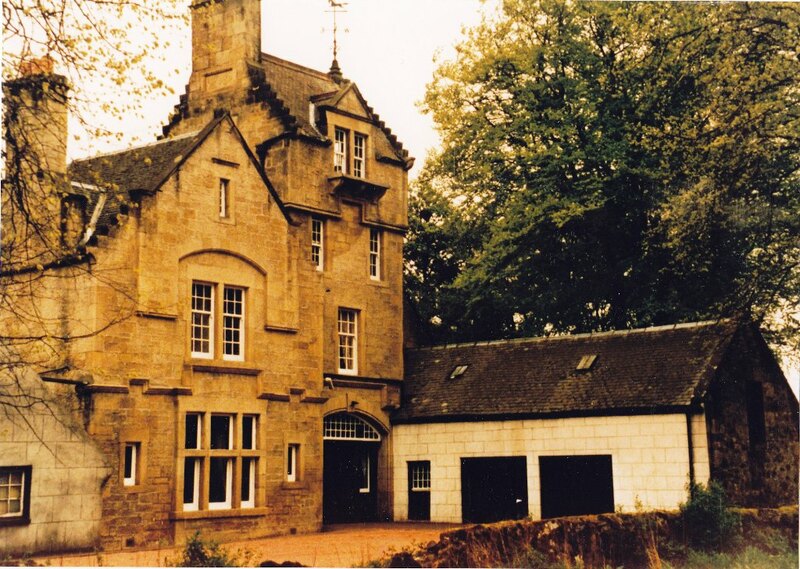 It was a working farm until the early 1960's and then converted into an Hotel and Function suite (the 'Steading). My late Uncle, James McGonigal, was a "slater & plasterer", and for a long time lived in a small caravan in the grounds of the hotel. His billhead carried that address.